Nollywood actress, Angela Okorie took to her Instagram page to share some new photos of herself and one of them particularly has been causing a minor frenzy on her page which looked like she wasn’t wearing a thing from her waist down. 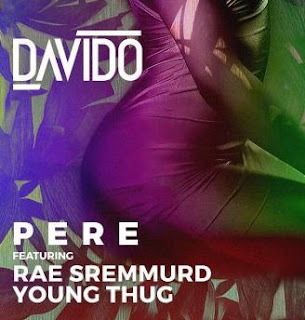 It actually appears that the actress is rocking a pair of transparent pant. 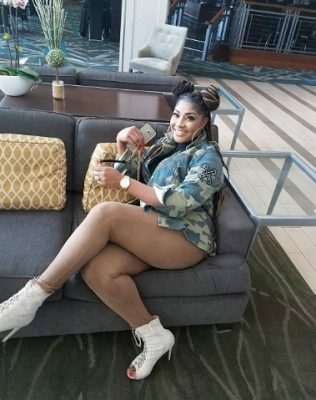 0 Response to "Actress Angela Okorie Flaunts Hot Pair Of Legs In Hot New Photo"